KARMA is not just the name of a surf shop, it’s also what inspirers us to do beautiful things like enjoying the waves and have fun in the sea, it’s a way of life where we care as individuals for the environment and nature that surrounds us and gives us a feeling of wellbeing. Checkout the movement of Respect our Spot, a website which calls out for respect on the water and is also dedicated to environmental topics. A website which outlines our philosophy! Each wave, like each day is totally unique and for this reason we want you to enjoy it as you would enjoy riding one of custom made boards. Our policy is not to sell just to make a quick buck but to help people get what they want and really enjoy themselves doing it. We will give you a personalised service and treat you as if you are one of our own, no matter where you are. 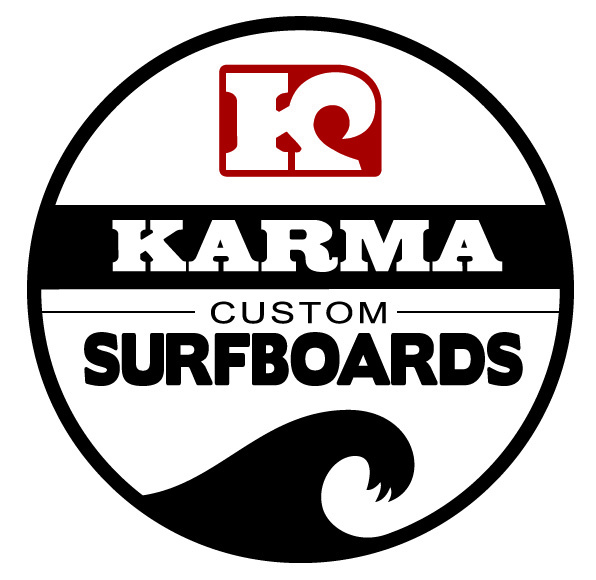 The definition of Karma is “Karma is an invisible and transcendent energy that derives from all action committed by man” We like to transmit good Karma through everything we do, be it Kite surfing or SUP classes, making you a great custom made board or fitting you up with some great equipment. Contact us for anything you need and we will give you a no obligation quote. 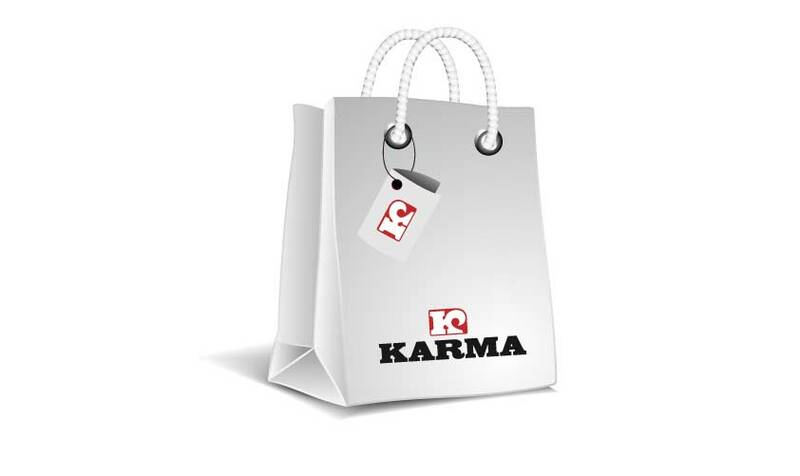 The Team at Surf Karma Shop wishes you good Karma!! We make surf and surf-kite boards in polyester and epoxy resin customized specially for you to enjoy. After 25 years of experience shaping and fixing boards, we can do almost anything. We do not only make boards, we test them in the water trying to improve quality and performance. we are here to give you professional advice in order to make the board that suits your level of surfing and wave conditions at your spot. We are here for you to ask and more than pleased to help you! Come and spend your holidays with us. We have the Karma house waiting for you. A fun, friendly place to stay in comfortable surroundings where you can relax and really enjoy living life with great karma. Rent it and take part of the watersports we enjoy every day! If your baby has a problem, come by and DR. KARMA will solve the problem. We repair all kind of boards: Surf-, Kite-, Windsurf- or Paddleboards.We only use best materials and we work quick to competitive prices! Visit our online shop and get what ever you need to enjoy Surfing, Kitesurfing, skating or paddle surfing! If you need spmething you can't find in the shop, let us know we will find it for you! 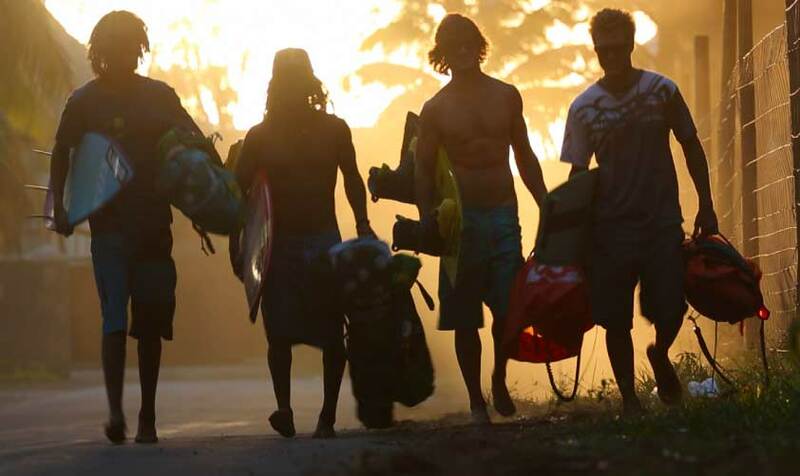 You want to learn Surfing, Kitesurfing or Paddle Surfing? 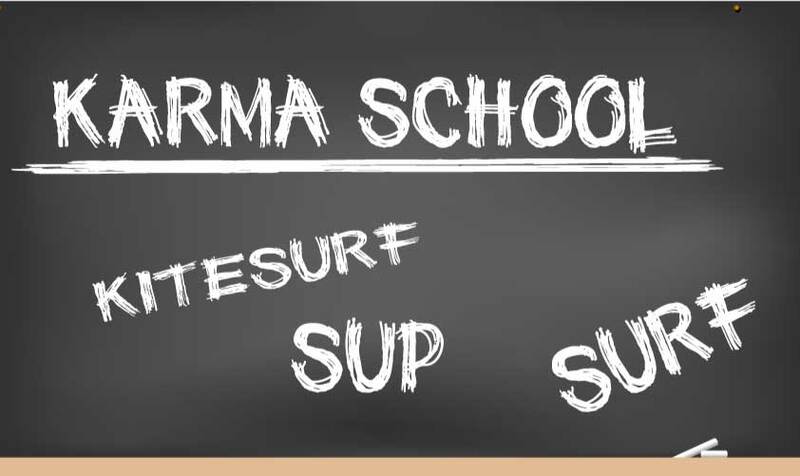 Visit the Karma School! Our instructors are going to introduce you into those sports step by step. For those who are willing to improve their style we also offer lessons for advanced rider which are going to push you to the next level!